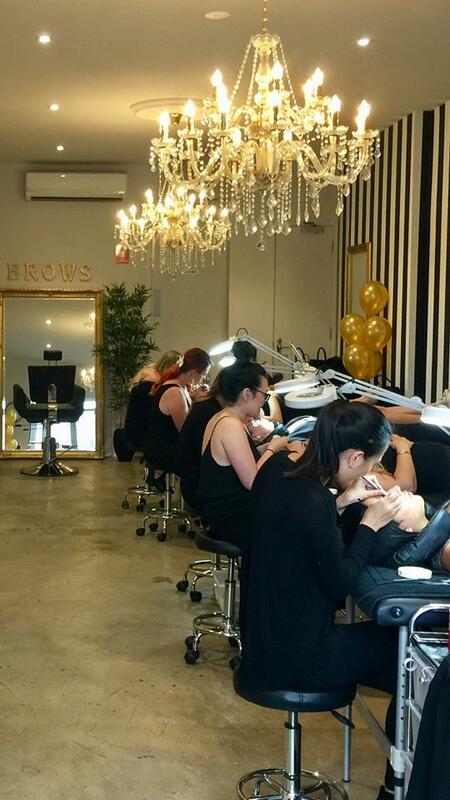 When it comes to lashes, Lash Envy Melbourne are the experts. 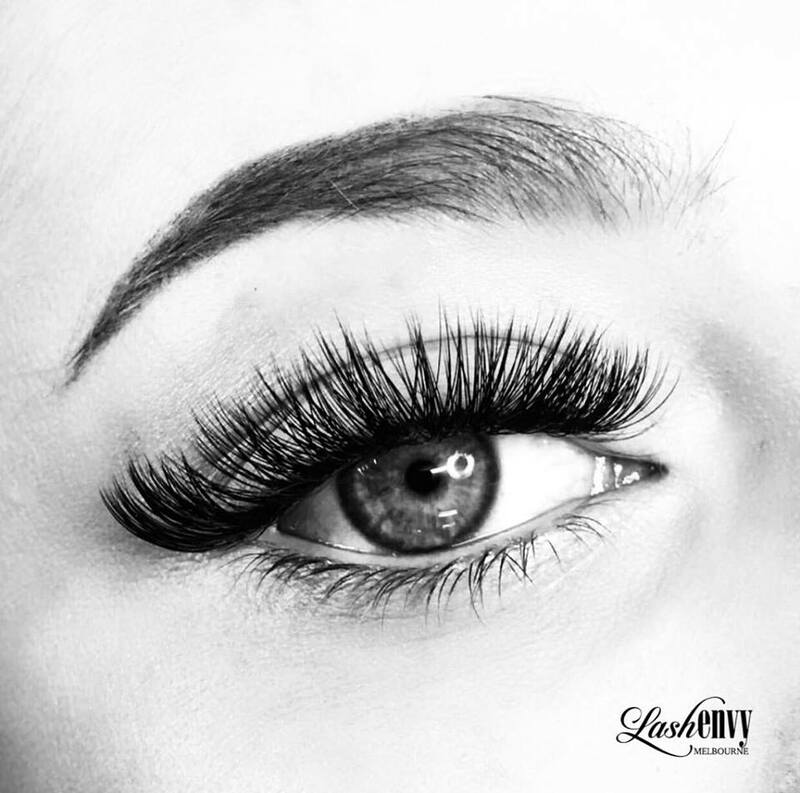 Classic Lashes – One eyelash extension applied to one natural eyelash. 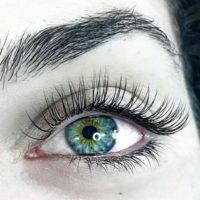 (Lash Apprentice $50) Eyes appear bigger and fresher, lashes are longer and thicker with the look of 1-2 coats of mascara. 65 lashes are applied to each eye. A great set for first timers and for every day wear. (Lash Apprentice $75) Eyes appear bigger, bolder, more luscious and noticeable as more lashes are attached. 90 lashes are applied to each eye which gives the look of 2-3 coats of mascara. A definite head turning set! (Lash Apprentice $100) Perfect for everyday wear. Not too dramatic but still very noticeable. If you have naturally fine or sparse lashes and really want incredible light and fluffy volume, then this set is ideal, with up to 200 lashes on each eye. (Lash Apprentice $95) for everyday wear. Not too dramatic but still very noticeable. 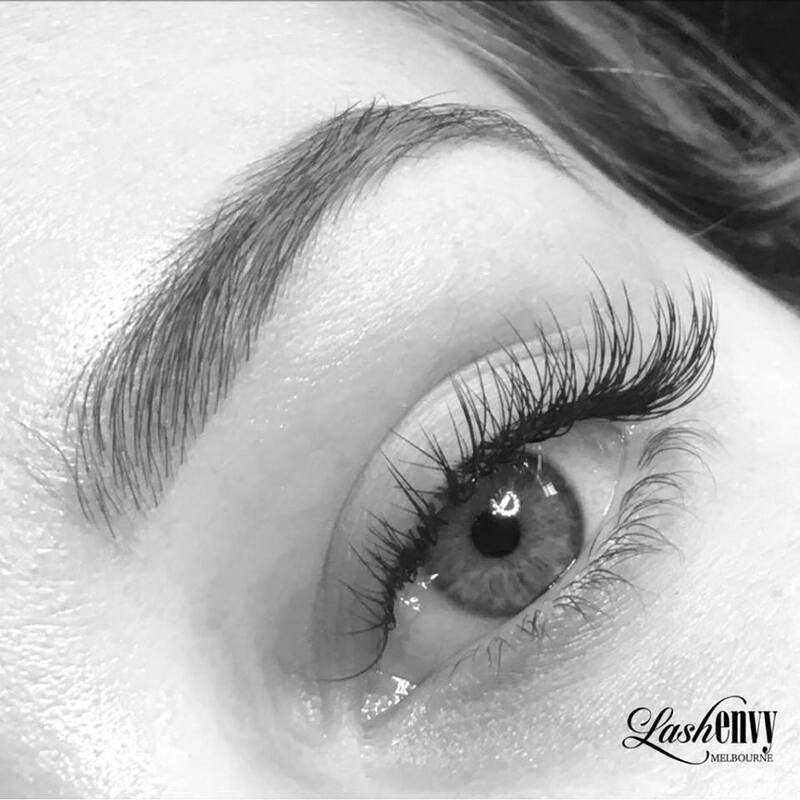 If you have naturally fine or sparse lashes and really want incredible light and fluffy volume, then this set is ideal, with up to 200 lashes on each eye. (Lash Apprentice $130) If you want the look of absolute volume, length, fluff and amazingness, then this set is the one. Our Full Volume Set is up to 400 lashes on each eye and will make you feel like the queen of lashes. Be prepared to turn heads! 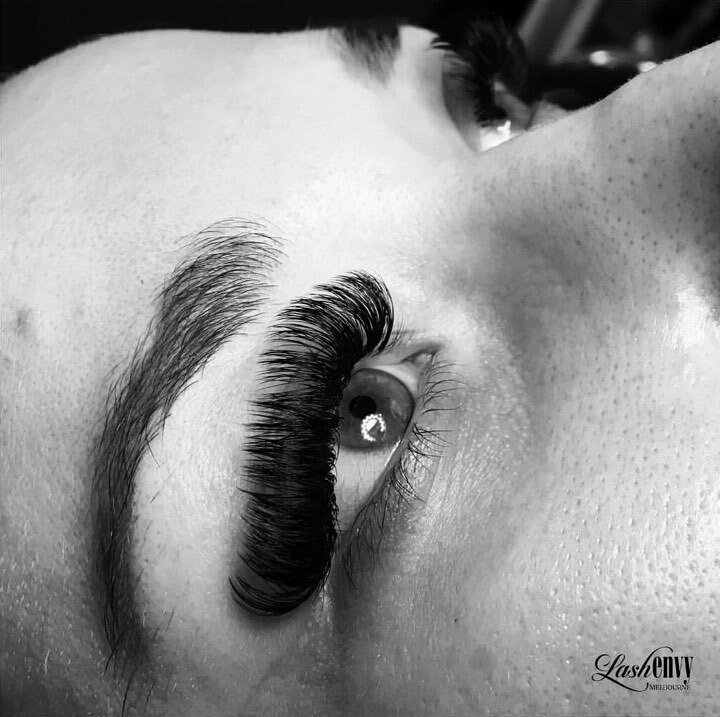 Our Lash Apprentices are recently appointed artists who offer classic and volume lashes at dramatically discounted prices as they continue to increase their speed. 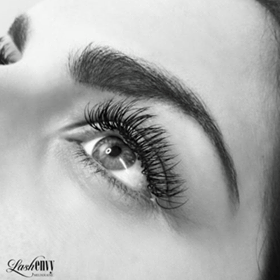 Our Master Lash Artists are highly experienced experts in both classic and russian volume lashes. 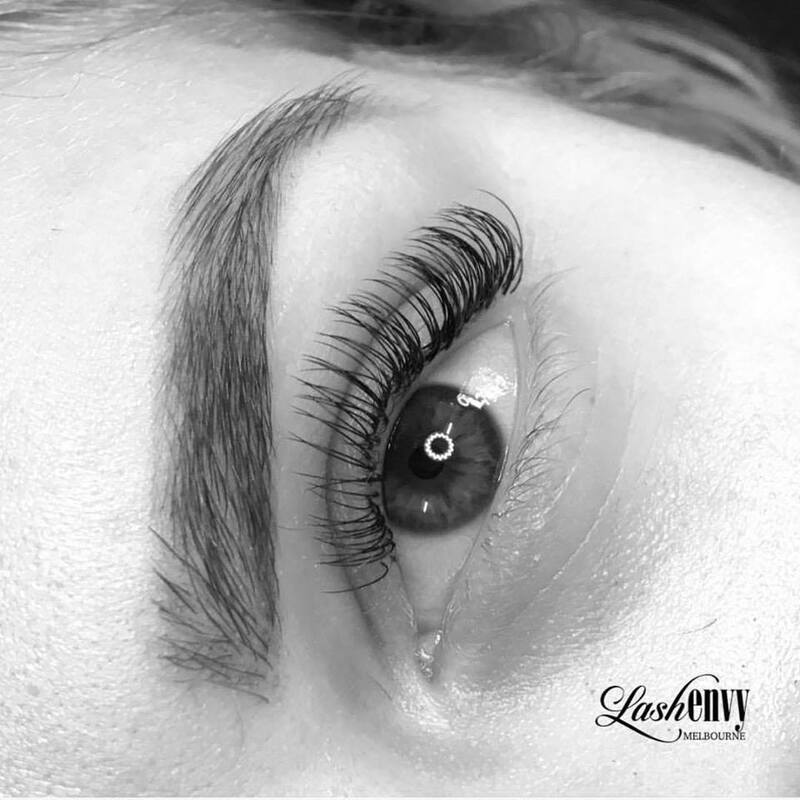 Becoming an eyelash extension artist takes months, if not years to be accurate AND fast.That’s why at Lash Envy Melbourne we have two different levels of technicians, all of whom have passed the stringent LEM Training Academy regulations. 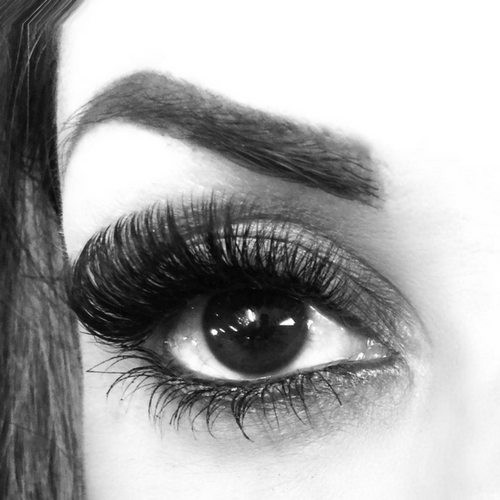 Show off your eyes and make them appear even bigger with our bottom lashes. A wonderful compliment to your Full Set and in particular, an amazing look for brides. For LEM clients we offer a complimentary removal service. Removal for non LEM client $30+ (this is the standard fee. If your lashes require more time then an extra cost will apply).